Jeremy here are pics of my Riviera 3616 and saucer. I was given quite a bit of Riviera by my brother-in-law who worked at CL so I am pretty confident they are a pair. Hope this helps. Now that is interesting Val! 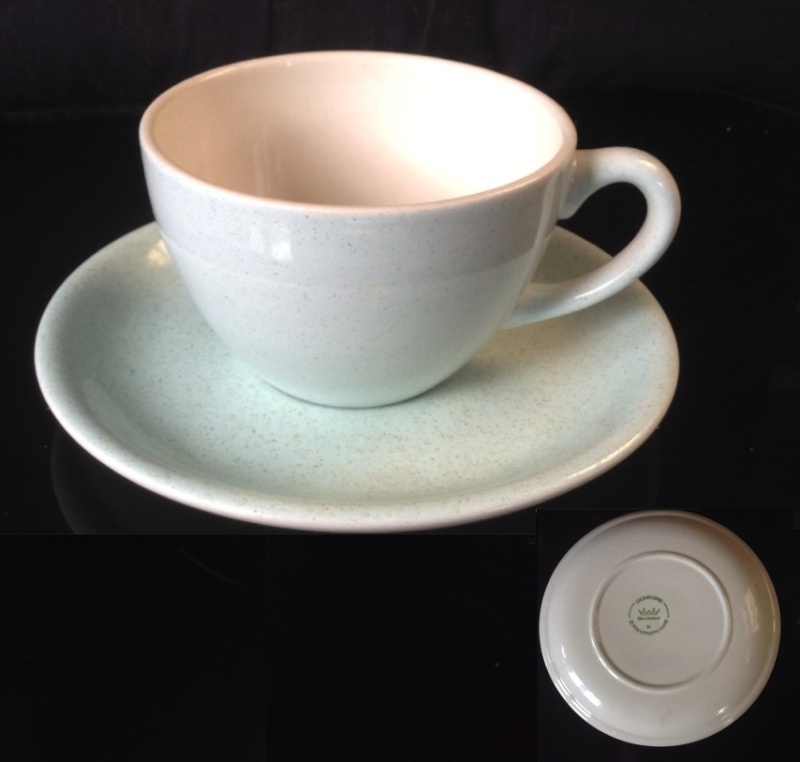 It's a heavy small, very flat saucer with a wide diameter footring and rolled edge. 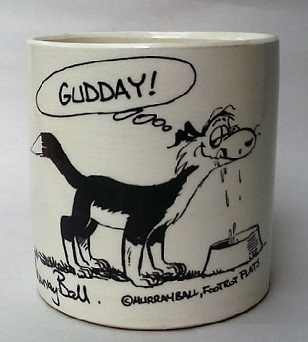 I must try and track it down. Not at all what I was expecting as it differs so very much from the Air New Zealand and Red Tango ones, even though the cup differs only in handle shape. The Form d382 will be different again as it is E/W 3010. I can see a 1960s date but can't make out the exact number: can you help me out there? 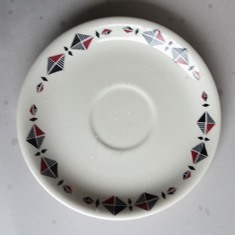 Also, Is it OK with you if I add your photos to my vitrified saucers topic? The number looks like an 8. And by all means add my px to your post. 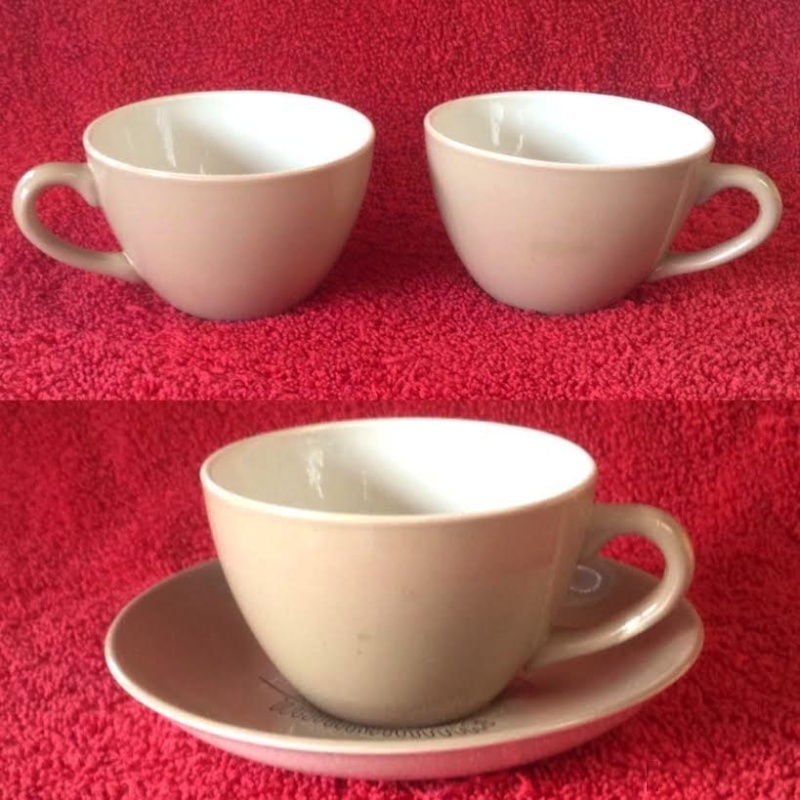 I just found two 3616 cups in mushroom colour glaze. It's a good match for my 739 Reflections saucer. 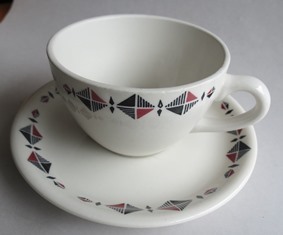 I don't suppose it is a correct pairing, but as the cup was first made in 1967 it would have needed some sort of saucer. There is no date in the gallery for either 4615, which I think Val's saucer above is, or 4610. I found a saucer for my duckegg blue 3616. 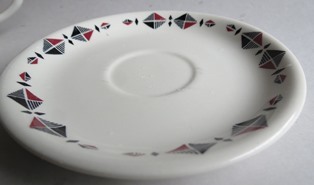 Same as Val's saucer. 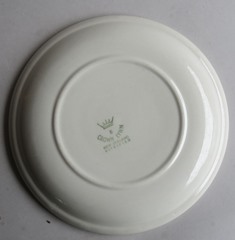 "4619 saucer replaces 4615 - 8.5.69" and this saucer has a 1970 backstamp. From the image in the gallery for 4619 I am unsure which one it is. I thought the 4619 was the one with the footring formed by the saucer sides and the 4615 the one with a stickout footring.